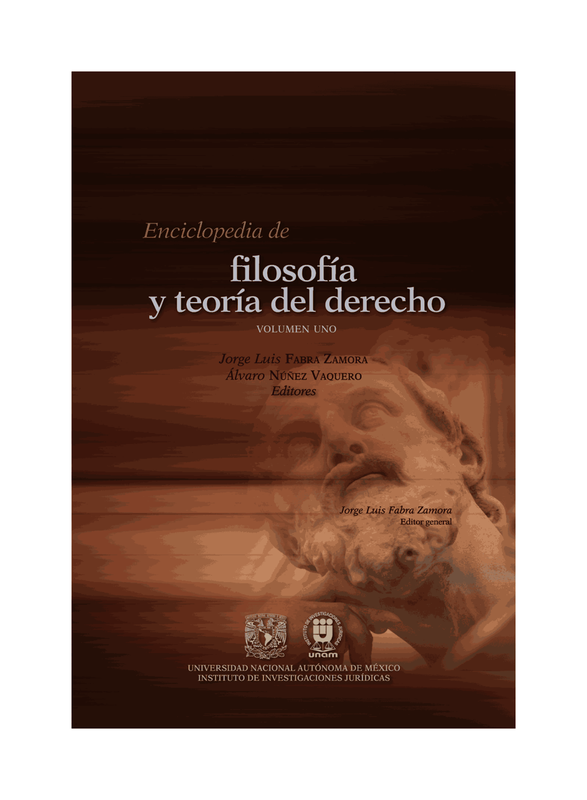 To answer methodological questions about whether legal theory can be descriptive, or whether instead it must instead always include moral elements, one must first confront more basic (and philosophically prior) questions regarding the subject and objective of legal theorizing. Finding a stable subject for a "theory of law" is not a simple matter. Significant progress has been made by positing "our concept of 'law'" as the proper focus for legal theories. There is a second foundational question of jurisprudence: what grounds the truth or falsity of legal propositions. Here, the range of tenable answers varies from the purely empirical to the interpretive to the heavily morality-dependent. However, even if one's ultimate answer is ultimately purely empirical, the argument that gets one there may itself need to be deeply evaluative.